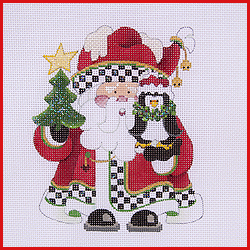 Such cute and fun fellows, and all decked out for the holidays…. 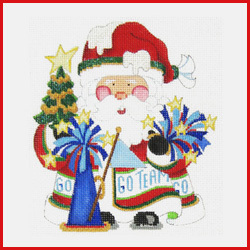 with the letter T after the design number. 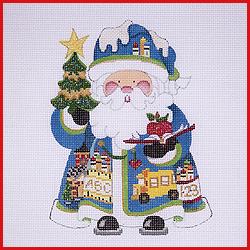 All Squatty Santas come on 18, but several also come on 13 and they will be designated after the design number with (13). 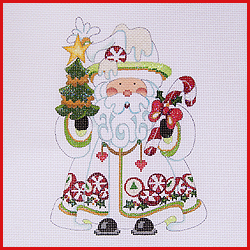 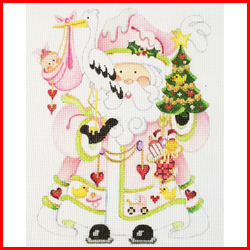 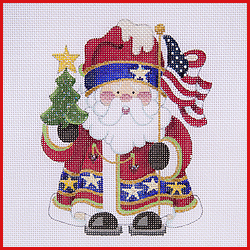 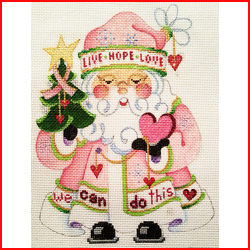 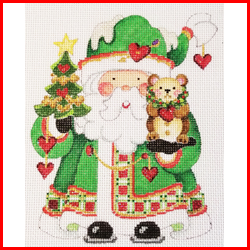 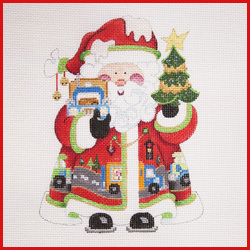 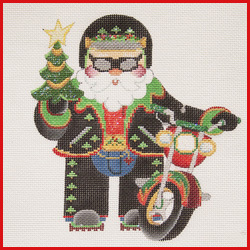 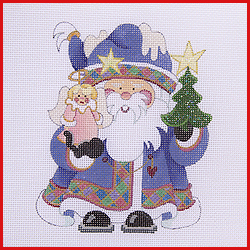 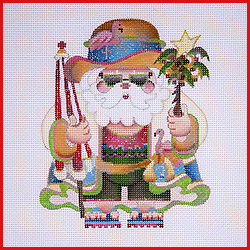 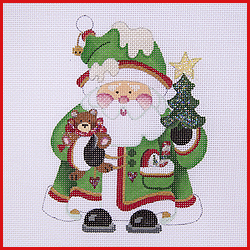 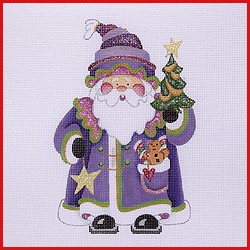 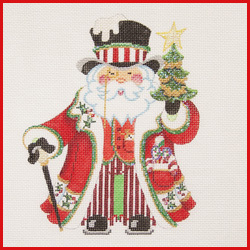 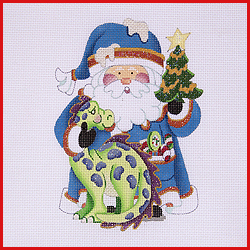 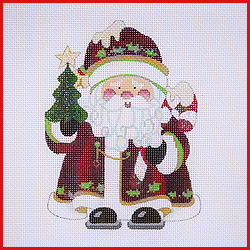 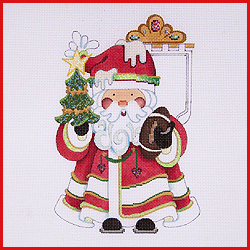 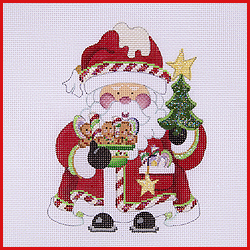 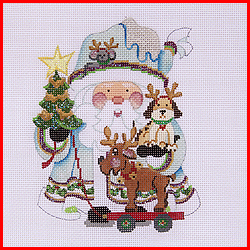 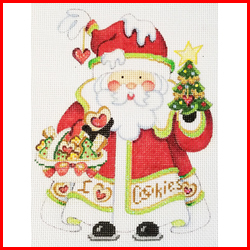 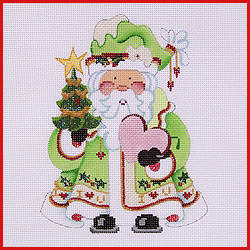 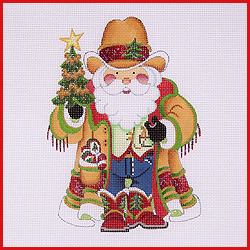 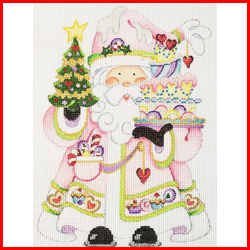 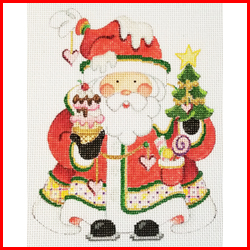 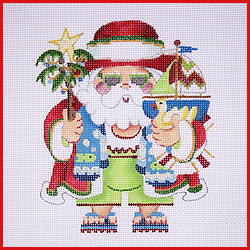 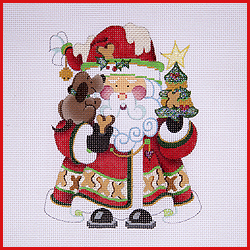 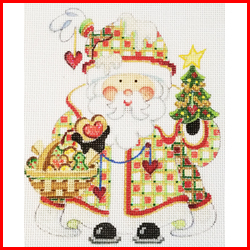 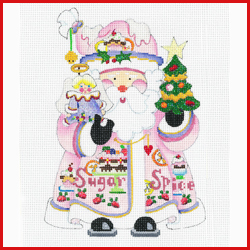 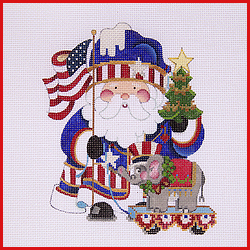 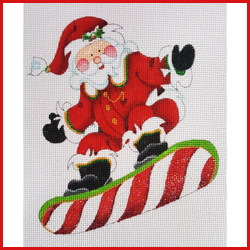 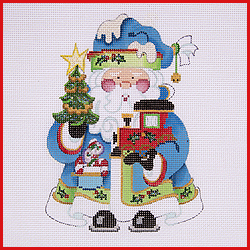 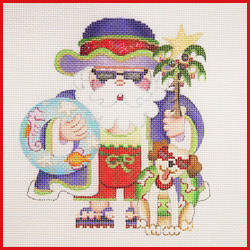 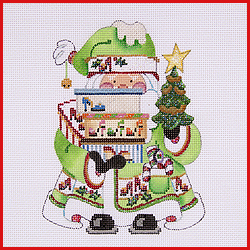 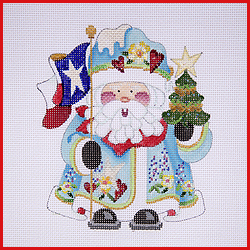 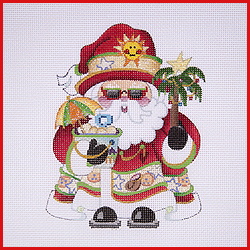 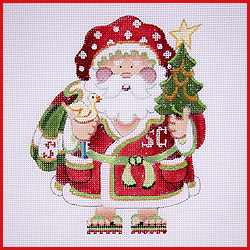 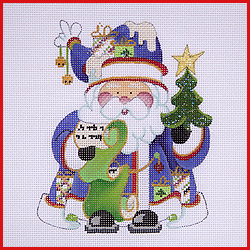 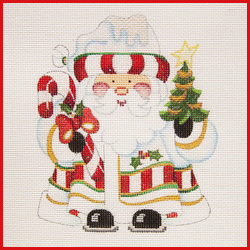 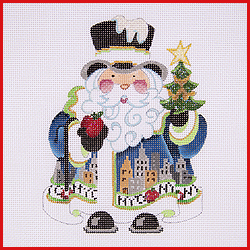 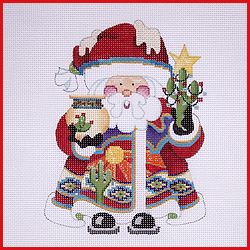 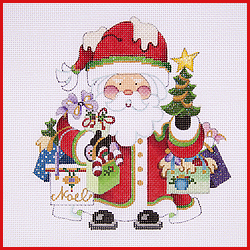 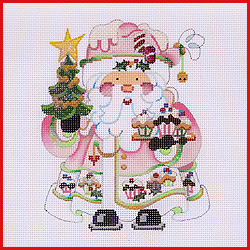 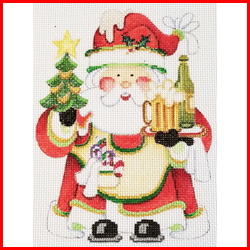 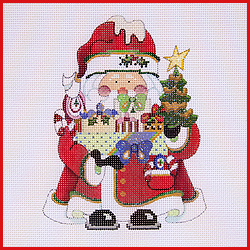 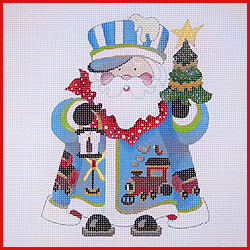 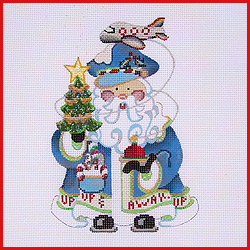 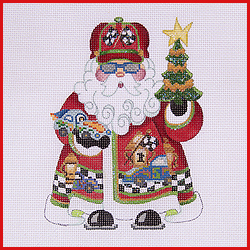 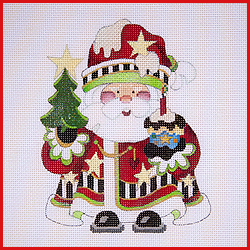 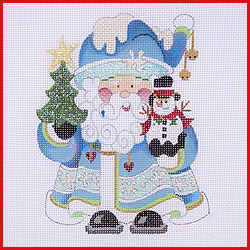 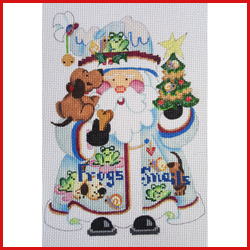 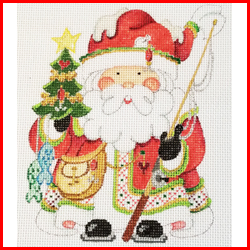 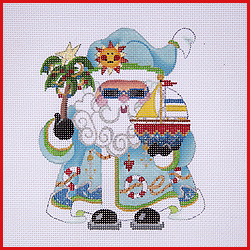 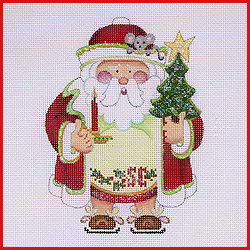 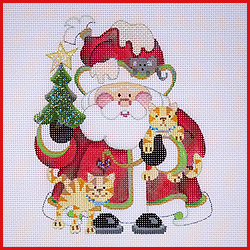 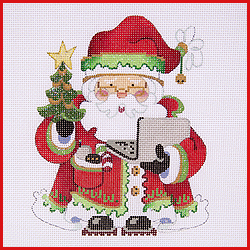 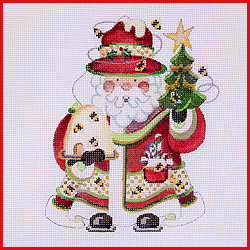 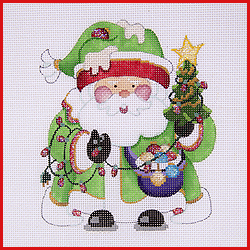 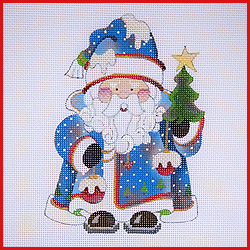 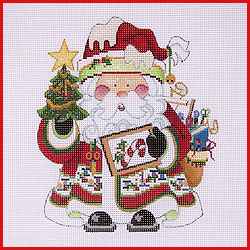 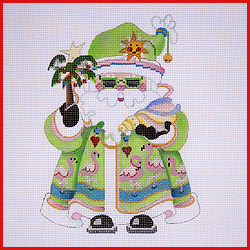 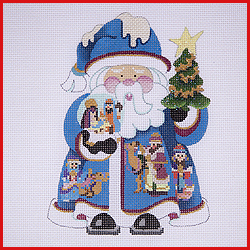 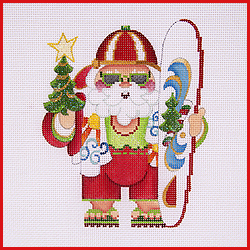 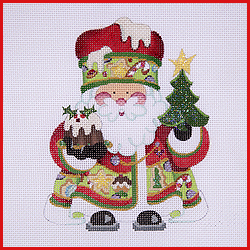 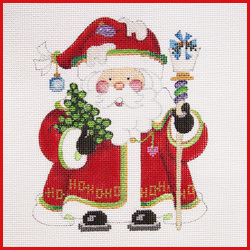 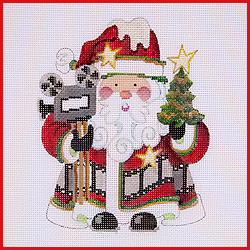 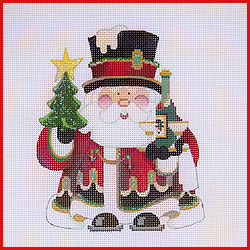 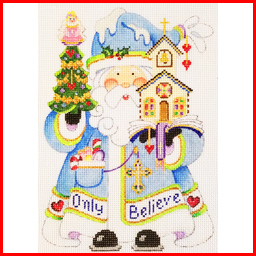 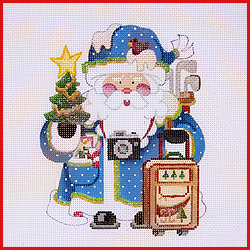 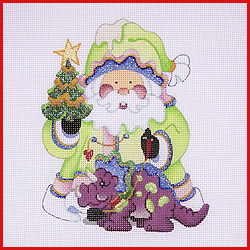 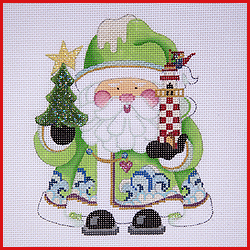 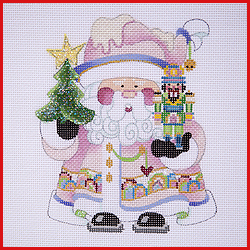 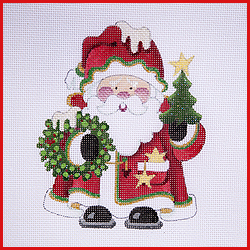 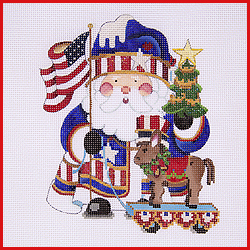 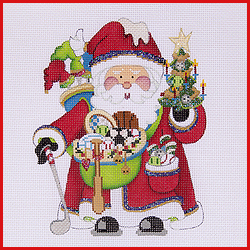 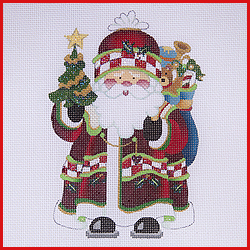 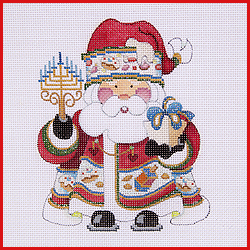 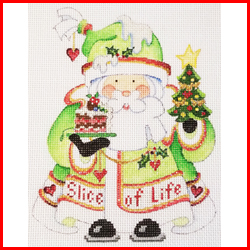 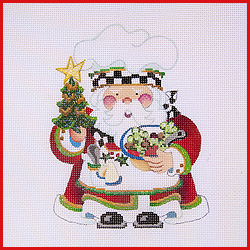 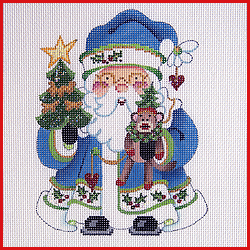 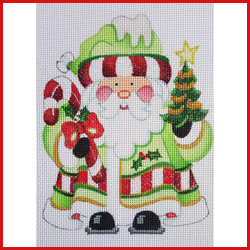 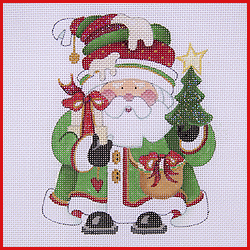 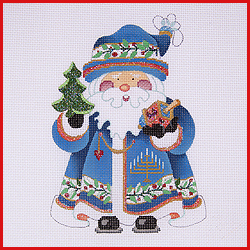 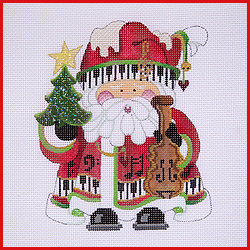 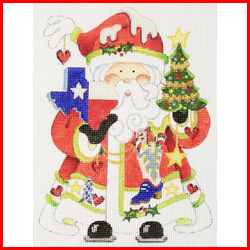 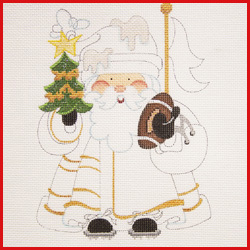 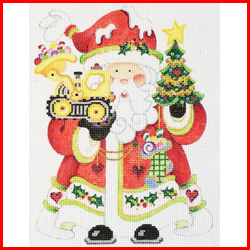 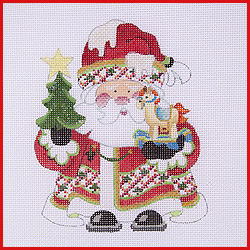 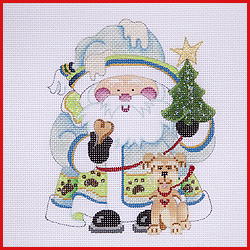 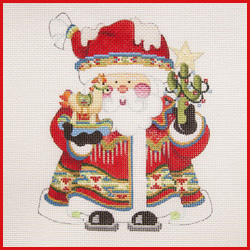 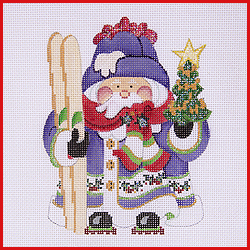 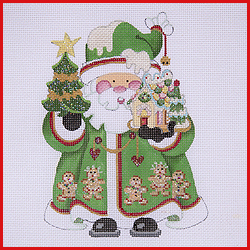 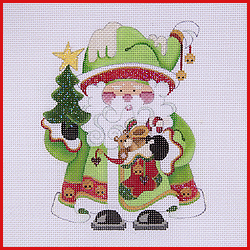 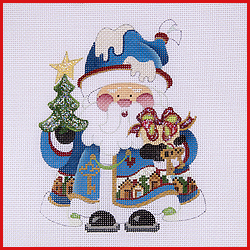 There are stitch guides for several Squatty Santas, so look for the SG, click on that and see the stitched piece.